So it seems Damon and Tyler, Cal Skate employees extraordinaire, have went all “Indiana Jones” and uncovered some great skate artifacts tucked away at the shop. The bulk of which are photos that have not seen the light of day for possibly decades. 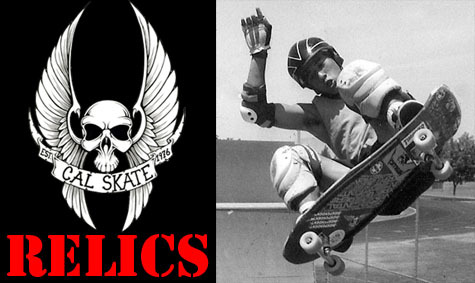 So it’s with great pleasure that we kick-off a weekly feature devoted to sharing their discoveries in what we are calling Cal Skate Relics. Check out this week’s relic after the turn. EPM “hat and whip in tow” Out! 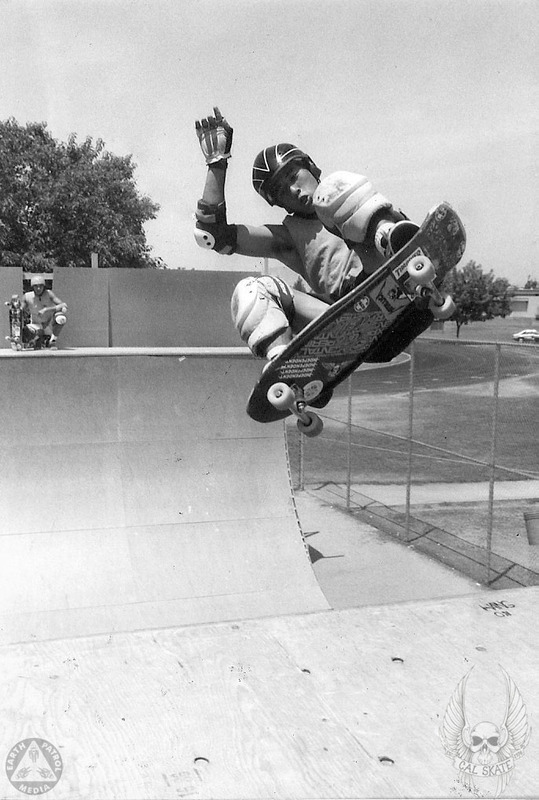 Exhibit 1: Steve Caballero floating a frontside ollie on an unspecified ramp sometime in the 80’s. Does anyone have any additional details and/or background related to this photo(location, date, photographer, etc…)? Skate historians here’s your chance. looks like someone wrote “HANG ON” on the deck. Nice shot! I was looking over other photos from the same line up and I say 1986…He’s riding what looks like stage three Indy Trucks. We also have a shot of his griptape job and I’m sure I’ve seen the same grip in an indy ad in thrasher from some time in the mid 80’s… But, what would I know? I was just born during that time period. Your probably right Tyler. That Metallica sticker is from around 86. I quit skating by then. I don’t remember him wearing flyaways? I’m gonna say ’86 too, maybe ’85. He’s on an “experimental” deck that looks like the shape he had in ’86, which was the Asian dragon snaking around his board with that oriental looking frame. The Hawaiian Island Creations sticker puts it at ’86 too. Geek out. the ramp was probably in san jose somewhere. The ramp reminds me of the one they had at the “Vans factory” in Anaheim. I went to a C.A.S.L. contest there in 89. 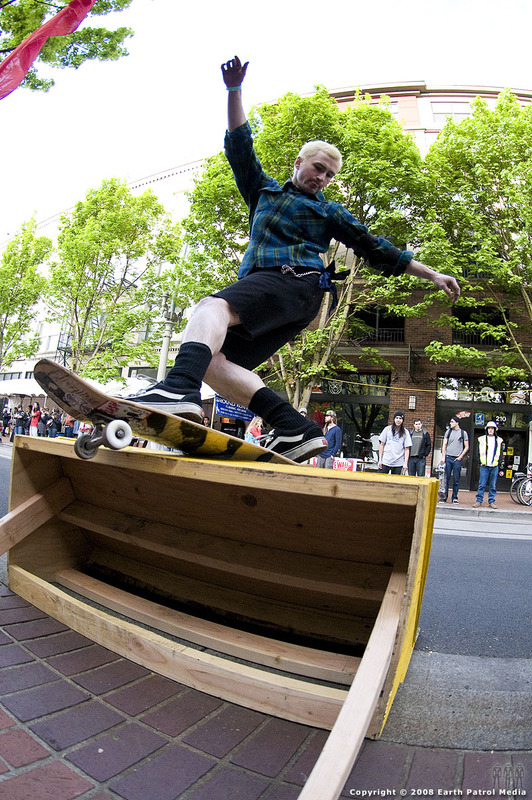 I think Vans had a ramp out back there several years. The background looks familiar to the factory’s lot. I have to say 88 ish those wheels that graphic reminds me of later than 86-85. I don’t think boards had that much nose that early. What the answer? He wore those Rector Aggressor prototypes through 1986 until the black production models came out.